The must-have holster bag for when you’re on-the-go. The clever Advanced Camera Holster S for DSLRs .. The ideal holster bag for your essential gear. The clever Manfrotto Advanced Camera Holster XS for C.. Flexible, long-lasting and compact. The medium-sized Essential Camera Holster enables you to carry a.. Flexible, long-lasting and compact. The Manfrotto Essential Camera Holster enables you to carry and .. 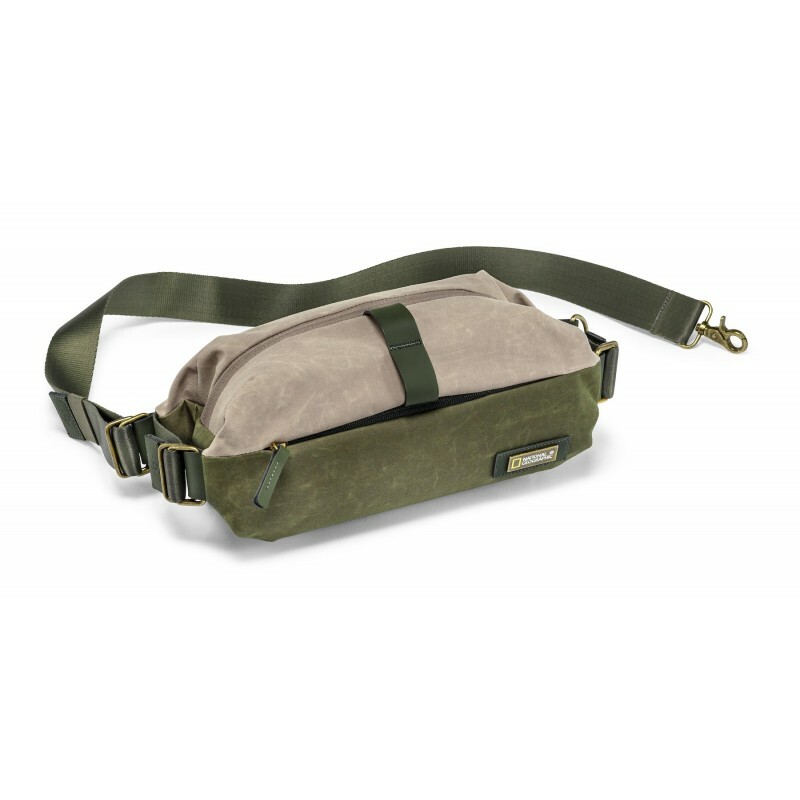 Wear or carry this ready to shoot camera shoulder bag with ease. The Essential Camera Holster XS is .. Compact, portable and space-maximising. The blue NX camera holster, an ergonomically designed carr.. Compact and portable. The NX blue camera holster, an ergonomically designed carry-on solution, giv.. The stylish, everyday camera bag. The Street Camera Holster for DSLRs is designed especially for ..
Dual-use camera holster: holster or belly bagFits standard CSC with standard zoom lens and additiona..